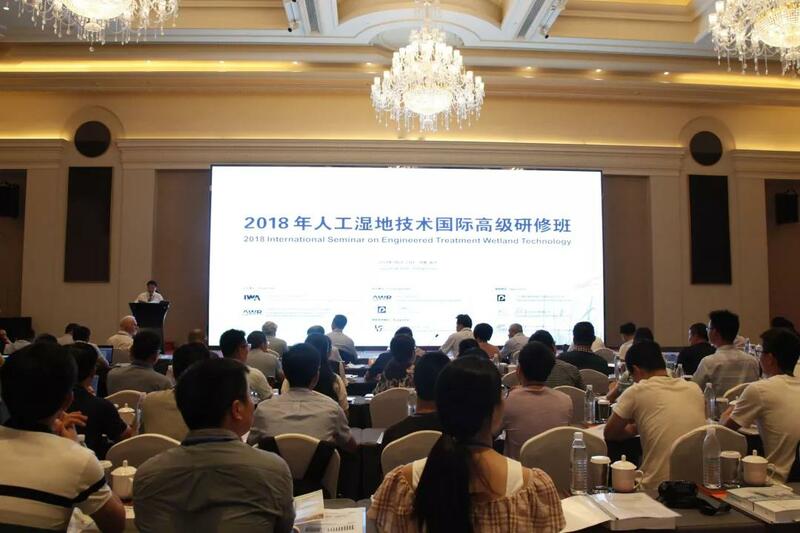 On July 20-24, 2018, an International Seminar on Engineered Treatment Wetlands was held in Yixing, China. 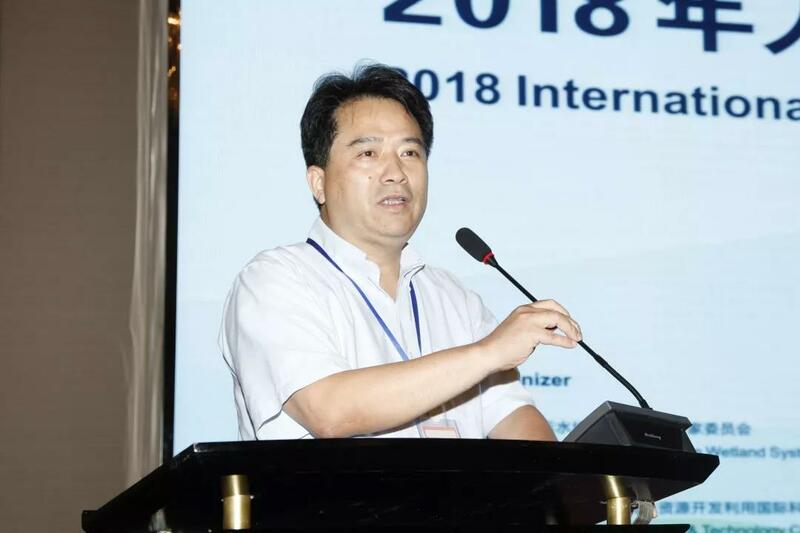 The seminar was hosted by the International Water Association (IWA) Specialist Group on wetland systems for water pollution control and organized by the AWR Environmental Research Institute (AWRERI). The seminar aimed to bring together officials from the government, private sector and academia to exchange knowledge and experiences on best practices for treatment wetlands. The following dignitaries were invited to attend the opening ceremony: Mr. Xufeng Zhu, standing member of the Yixing municipal party committee and director of Yixing ES&TP, Mr. Lingjun He, vice dean of the housing department for urban and rural development in Jiangsu Province, Mr. Tianju Yang, President of the Pan-China Group, Ms. Shijun Hang, chief engineer of Beikong Water Solutions, and Dr. Tao Li, director of the IWA China Regional Office. 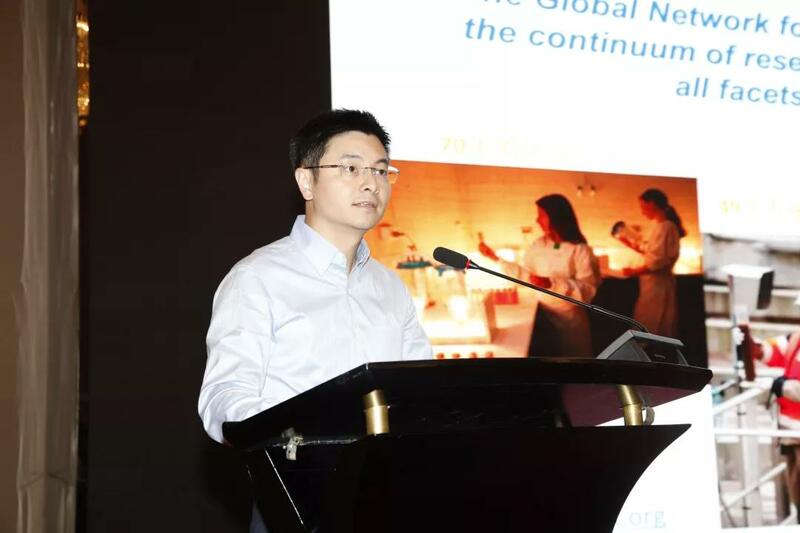 Over 350 delegates from government, industries, research institutes and enterprises were in attendance. Six world-leading researchers and scientists including Prof. Jan Vymazal of Czech University of Life Sciences Prague, Prof. Ülo Mander of University of Tartu, Estonia, Prof. Yaqian Zhao of University College Dublin, Ireland, Dr. Fabio Masi of Italian engineering company IRIDRA Srl, Italy, and Prof. Xiaochang Wang, director of AWRERI delivered keynote presentations. 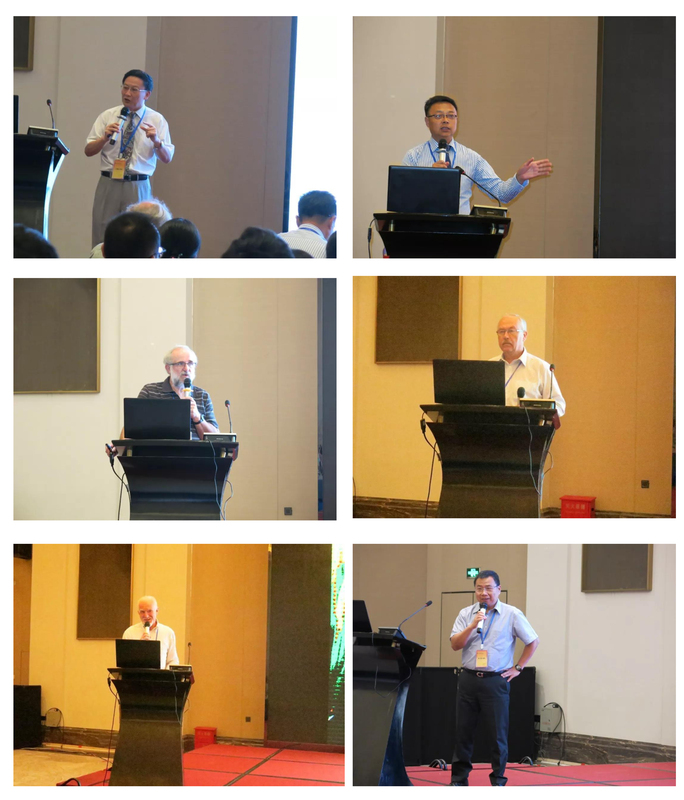 The presentations covered various aspects of wetland design and applications, which generated broad interests from the attendees and stimulated wide-ranging discussions.